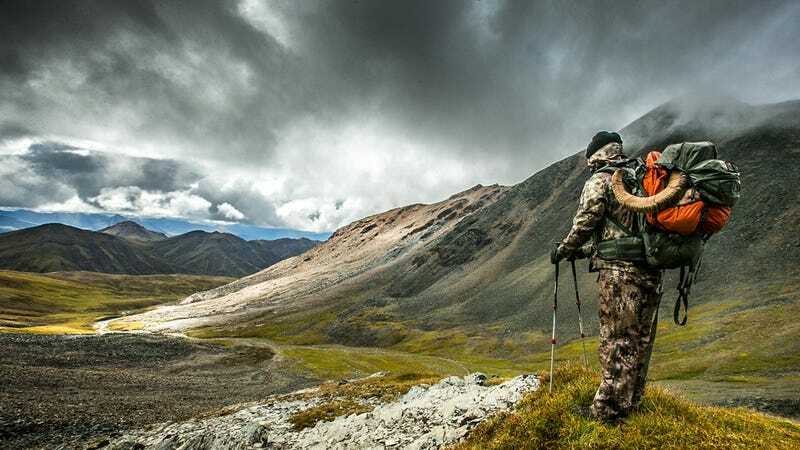 Last October, our friend Justin traveled to Alaska in search of Dall Sheep — this continent's most elusive big game animal. He brought back an excellent feature story and now, there's video. Moments like this are what outdoorsmen live for. Warning: There's two dead animals in this video. If you don't want to see a process that's far more humane than the one that puts food on your table, tune out now.